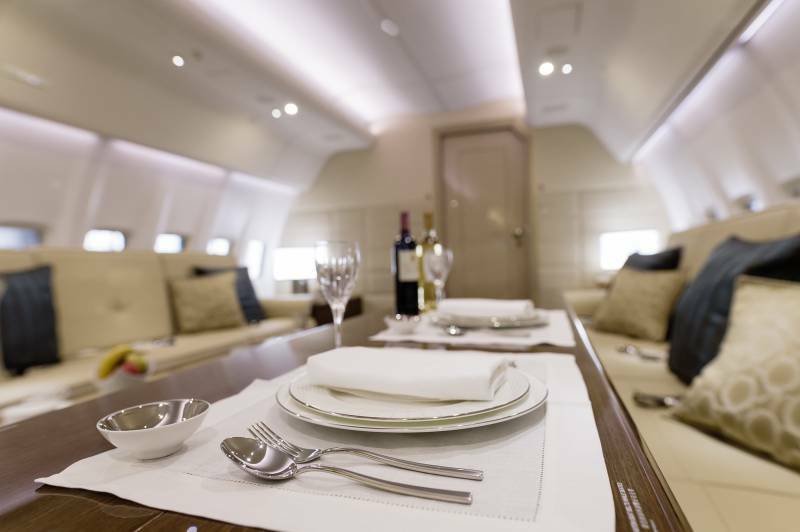 Olga Taran, Chief Editor of HelloMonaco had an opportunity to have a particularly interesting conversation about business aviation, luxury business jets and what the owners of private jets would dream of having. 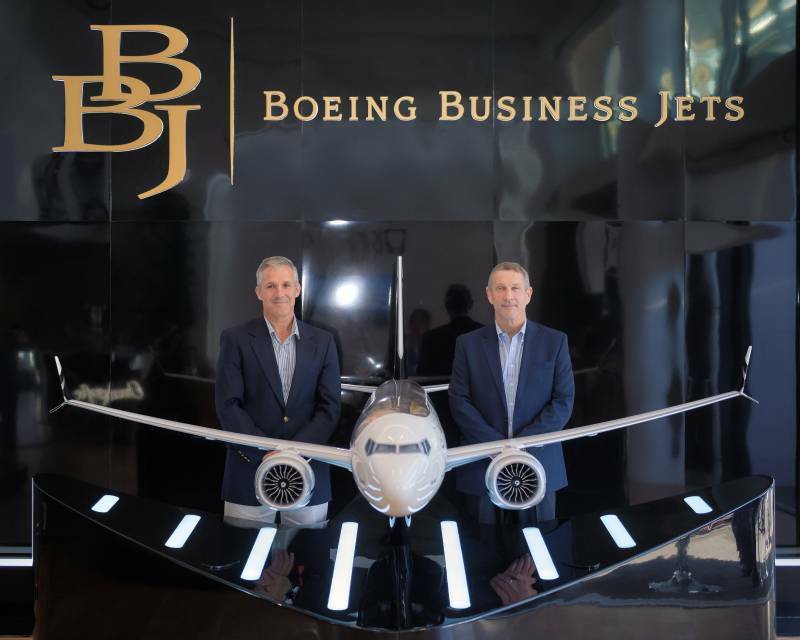 Joining Olga were Gregory Laxton, President of Boeing Business Jets and Captain Alex Fecteau, his Director of Marketing. These two senior executives were taking part in the Expo at Monaco Yacht Show alongside their partners Boutsen Design. 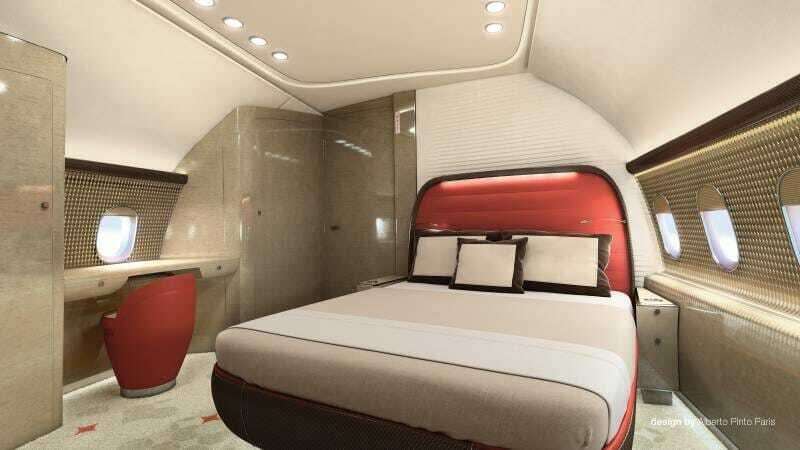 Daniela Boutsen, founder of the company, together with her team manages the cabin design for new aircraft, and also refurbishment, in particular redecoration, for aircraft in operation. They coordinate it all, from light structural changes to the last detail. This includes everything from the pillows to the flower vases, the porcelain champagne bucket to cashmere throws, with items from 140 brands like Baccarat, St Louis, Hermès and Christofle. HelloMonaco: Tell me, please, is this your first time in Monaco Yacht Show? Greg Laxton: No, our first time at the Yacht Show was last year. We find it very productive to come here and meet customers. 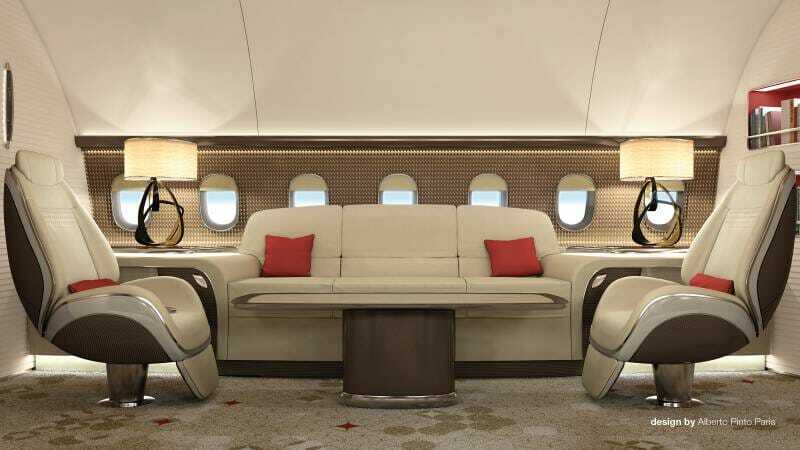 It is an opportunity to present the Boeing Business Jet and show how it can connect people with their yachts and their estates and travel as a VIP in the style that they are familiar with. The Show is a good way of connecting for us. HelloMonaco: Do you consider this particular Expo, the Monaco Yacht Show, a good market for you? Greg Laxton: I do think this is a good market for us. A lot of it is about awareness, and having people understand what we bring in business aviation that is different to Bombardier and Gulfstream. 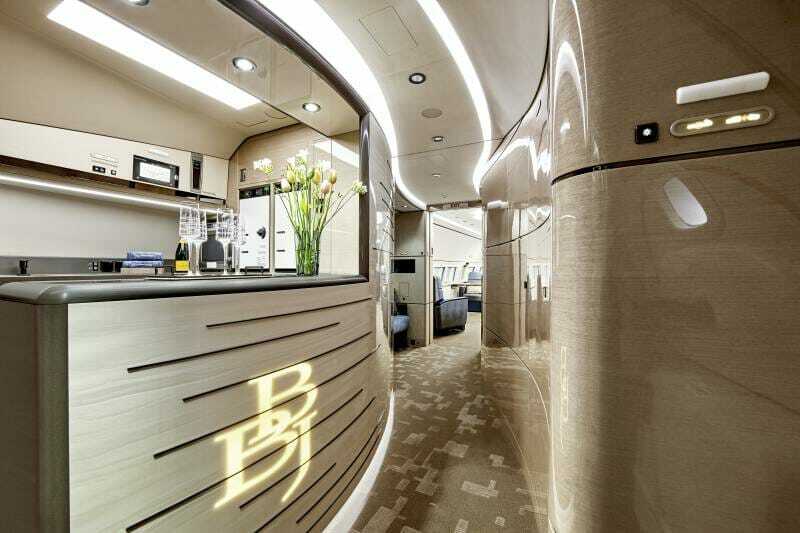 With us, people can jump up to a Business Jet or “Bizliner” as we call it. 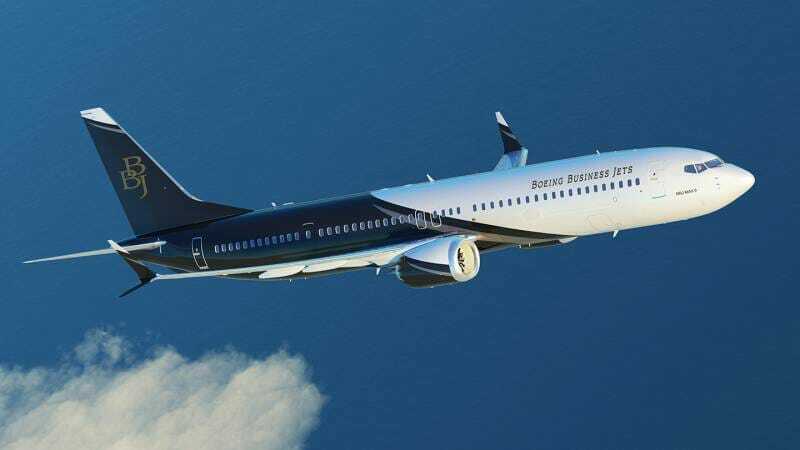 Ours is based on a commercial Boeing 737 aircraft. Customers get the range that they are looking for together with the size and interior. Probably more important is that they get to design and customize it to their desire. Gregory Laxton, President of Boeing Business Jets and Captain Alex Fecteau, his Director of Marketing. HelloMonaco: What are the major or dramatic changes that have taken place in the last ten years in the Private Jet industry? Greg Laxton: People are looking for more and more space. They are seeking larger aircraft with more range. This goes for the regular business aviation market. Gulfstream is sizing up. We at Boeing have always had a good size and range and our new planes are a little bigger now even. The biggest changes also are in the interiors and the quality, in the elegance and the designs and the colours and materials. Those are the biggest advancements in our world. And, of course, the Wifi. HelloMonaco: Yes, Wifi, the internet has changed our world. Tell us in a nutshell what your customers are looking for. What are their desires, their biggest wishes? Greg Laxton: When they come to Boeing Business Jet they are after three things. First they like the large cabin. In a Max 7 they get 880 square feet, which gets to the second point – that you can custom design. If you go up to a Max 8 there is 1.025 square feet and on a Max 9 there is 1.120 square feet. Basically, then they can design the interior like a small apartment. And the third thing is range. People want to go city to city without stopping, so they don’t waste time. We have customers from the Middle East who can fly to London and have a sleep on the way. They may even take a little longer than they have to in order to have a really good uninterrupted sleep. People don’t want to disrupt their journeys and their sleep with refuelling. HelloMonaco: What is the most surprising wish you have encountered from customers? Do any of them ask you for exotic things like Bowling Alleys or Swimming pools in their jets? Alex Fecteau: We do not do all the finishings that would fall in the category of VIP wishes. There is a specialized Completion Centre for that. And yes there is space to do a lot of things. The constraint would be FAA and OSA regulations. For example, to get certification the whole area has to decompress correctly. HelloMonaco: We know about big home cinemas but how about a sauna or steam room? A lot of Russians like saunas. Alex Fecteau: That’s interesting. Some of the new saunas might be light enough. It could work. HelloMonaco: How long does it take typically when a client orders to take delivery? Alex Fecteau: It depends on the model. For the 737 we have a backlog. It can take two to three years. The bigger twin aisle jets have a shorter delivery time of about 18 months to two years. Then, of course, there is the Completion Centre which will do the custom finishings. That will take an additional year. HelloMonaco: How are you doing with respect to your sales versus your competitors. Greg Laxton: We feel very good. We have about a 62% market share of the single aisle and a 70% market share of the twin-aisle, big wide-body. We have to work very hard to achieve that, of course. HelloMonaco: What do you see as the main changes in your industry over the next ten years? 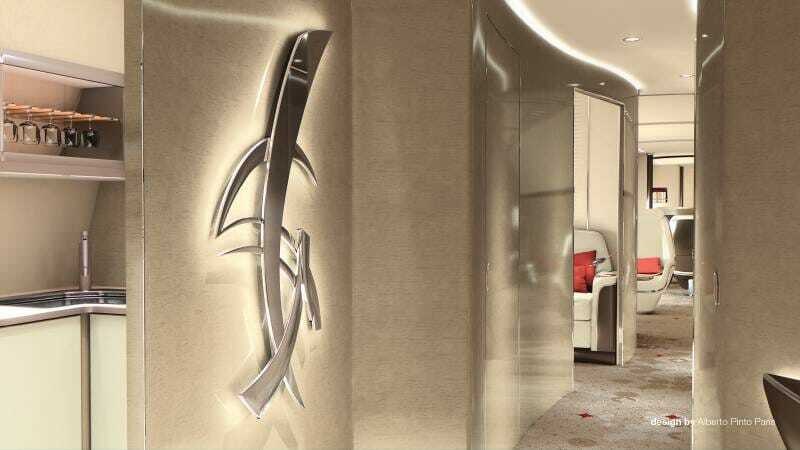 Alex Fecteau: Most of the changes will be in the design of the interiors – to realize their ultimate potential in terms of luxury and for all the wishes of VIPs. Maybe we will be able to do Spas. 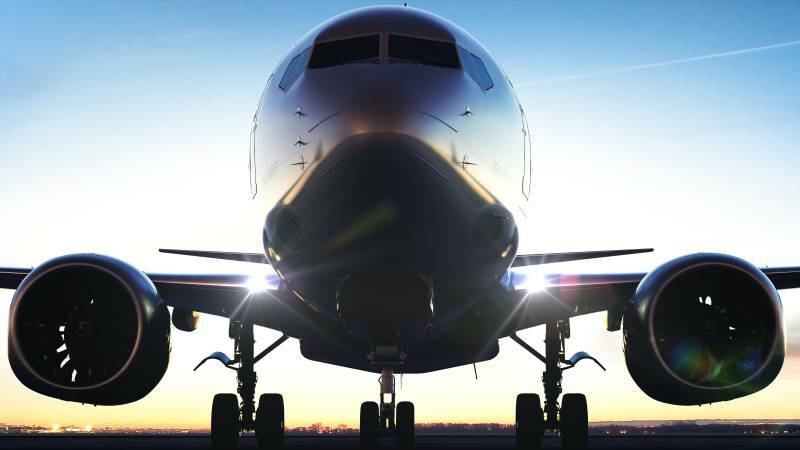 The planes themselves will always move forward in terms of efficiency and cost-effectiveness. We will always bring on new planes at the right time. 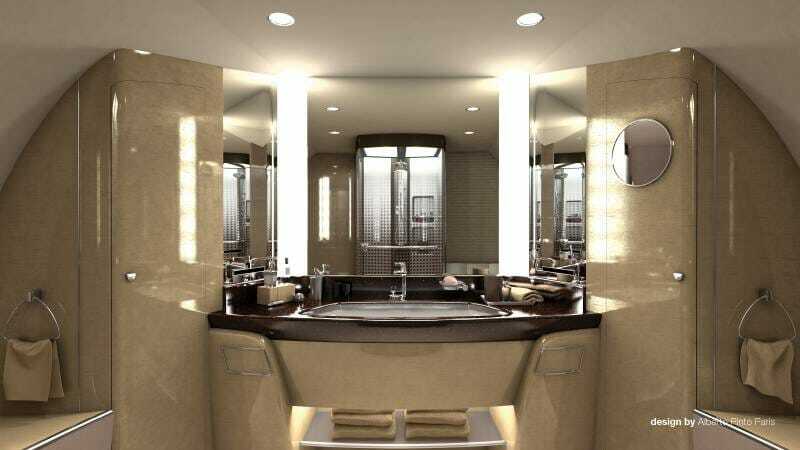 But the big changes will be for the interiors to keep advancing with VIP expectations. HelloMonaco: How long does it take to develop a new plane with new technology, with an advanced engine perhaps, or even supersonic – to be able to cross distances like the Atlantic very fast. Greg Laxton: New Planes based on new technology tend to come in long cycles, of the order of twenty-five years. As for supersonic, that takes a lot of fuel and increases costs significantly. There are a lot of complexities with engines and aerodynamics. So there are trade-offs taking into account efficiency and costs. HelloMonaco: Super-sonic has been done already. Competition in the market -place doesn’t seem to be bringing it to the forefront. Alex Fecteau: Keeping in mind the commercial realities – we have to build planes that the customers of airlines can afford to fly in. The financial side will always be an important factor. 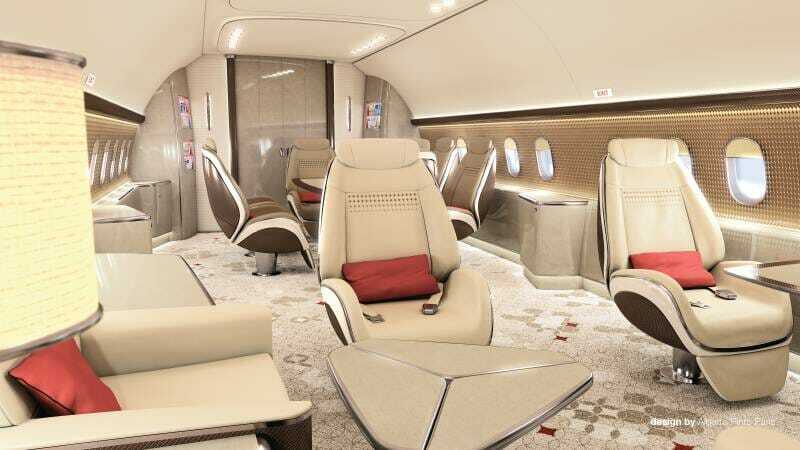 HelloMonaco: How much do your Business Jets cost, since we are talking money? Greg Laxton: In 2022 for the Max 7 we are talking 74 million for the empty aircraft. 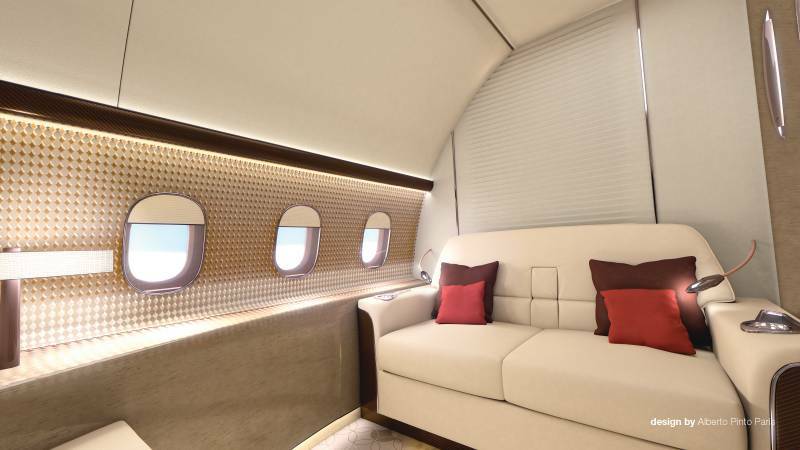 And then with an average interior the completed Max 7 will cost 104 or 105 million euros. 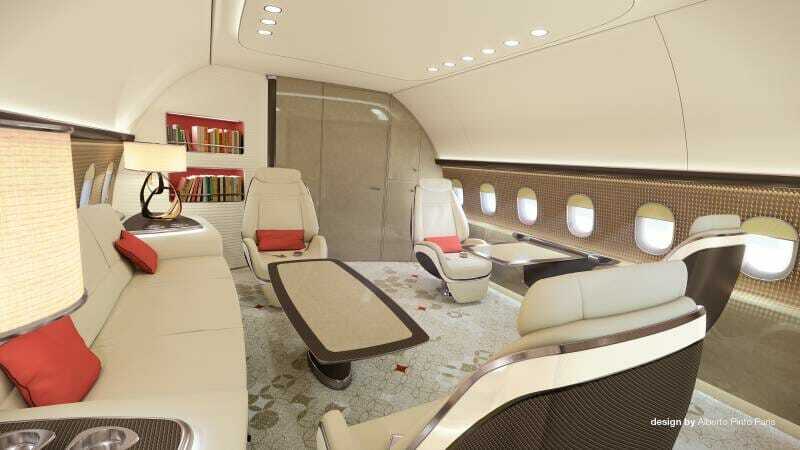 HelloMonaco: How many people in the world own this type of private Business Jet. You notice, I’m not asking you for their names (laughter). Greg Laxton: I can tell you how many are flying in the world – it’s 159. That’s of course a minuscule percentage of the 4 or 5 billion people out there. Half of the 159 are private and about a third are for charter. 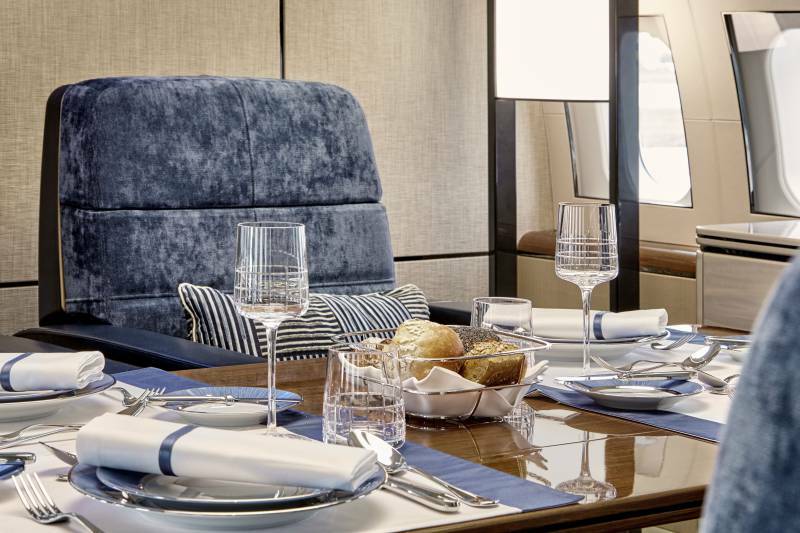 HelloMonaco: How much does it cost to charter? Greg Laxton: We hear numbers of around 14.000 to 19.000 euros per flight hour. It depends on a lot of things. It’s a good alternative to first class travel on an airline, depending on the number of passengers. 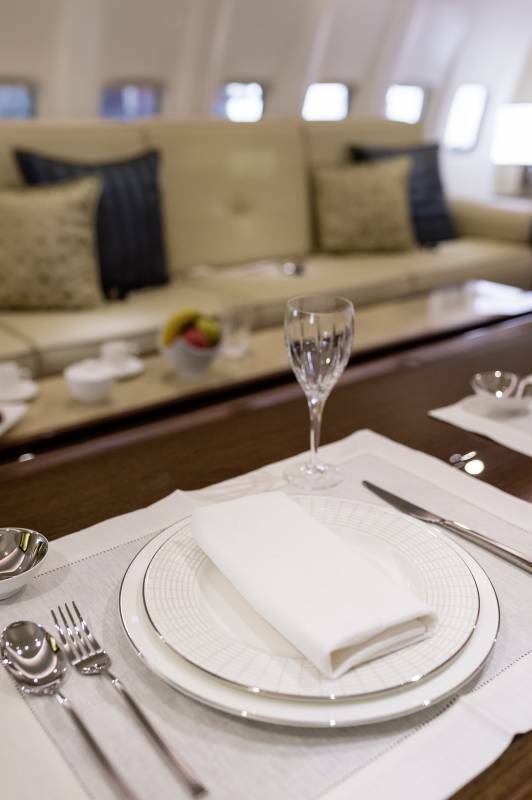 Our Business Jets are the perfect complement to a Monaco VIP’s accoutrements such as a yacht and the luxurious things that are part of the Monaco lifestyle. And we know what busy lives VIP’s lead. 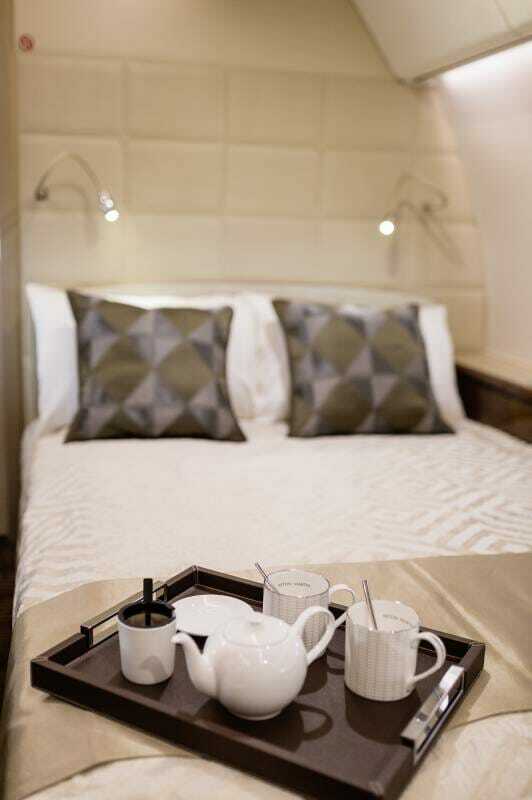 So it’s not only the luxury, it’s invaluable for travelling. We are looking at a great means of transportation. It’s the convenience and the saving in time. You can organize to fly out of a main airline terminal or out of a specialized business aviation airport. If you organize well, then one can arrive virtually ten minutes before departure. That’s hugely convenient and a great savings in time in a busy person’s schedule. 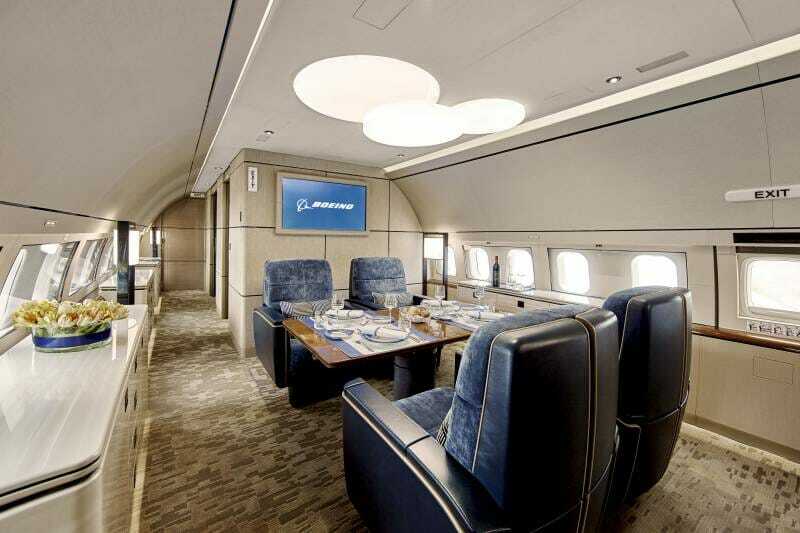 It’s an easy upgrade from another business jet to buy our Boeing Business Jet and the maintenance is a lot easier and more economic than most people realize. You can upgrade to much more comfort and style. It’s a very quiet, very restful and very pleasant way to travel.